Commodities can either be bought or sold. If you believe a commodity will rise in price, you buy it. It you rather belive it will go down in value, you should be selling the commodity. Example: You can buy brent oil at 81.25 or sell it at 81.15. The difference between the buying and selling price is called spread. Let us take it from the beginning. 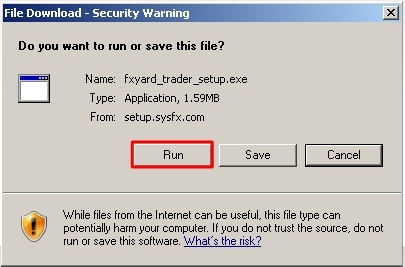 Here is an example of the steps in signing up with a commodity broker, in this case ForexYard. 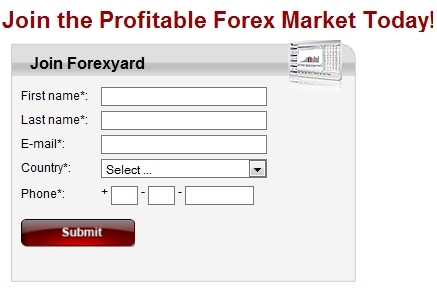 Sign-up with one of our popular commodity brokers, such as ForexYard. Sign-up usually takes less then 2 minutes, it’s very straight forward. Just fill in your name, email, country where you live and your phone number. 2. 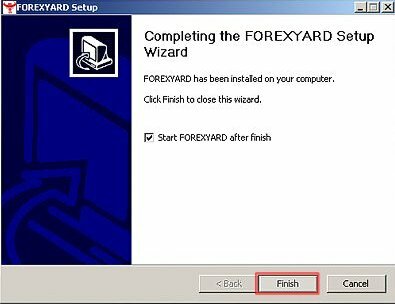 Go to the download page on ForexYard. 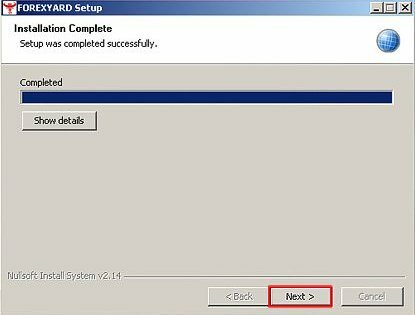 Once the file download file opens, click “Run”. 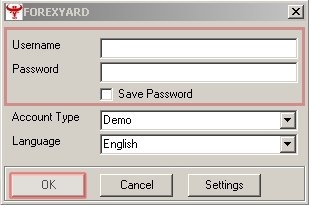 Type in your username, password and account type and click “OK”. 8. Done. 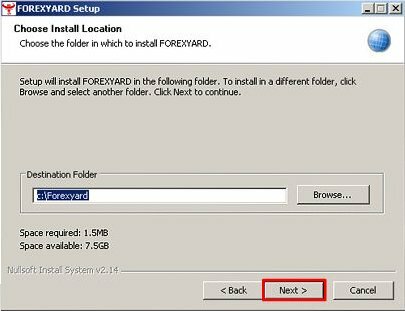 ForexYard’s platform is downloaded and your are now logged in! Below you find the overview screen after login. Here you daily dealing rates, ie: market prices for various commodities. 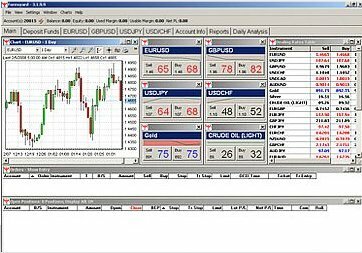 With the press of a button, you can buy or sell commodities and currencies. 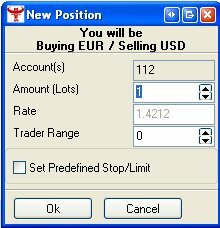 To open a position, left click either “Bid” (sell) or “Ask” (buy). 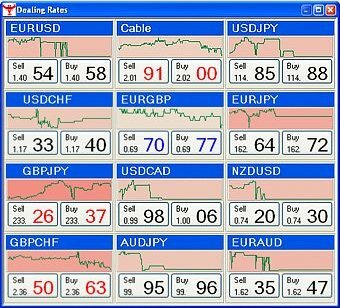 This will open a new position in the chosen commodity or currency pair. 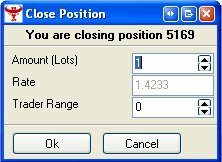 Continue by selecting “lot” amount you wish to open and click OK.
To view all of your open positions, go to the bottom of the main screen. This window will give you detailed information about all open positions. Time to take home a profit? 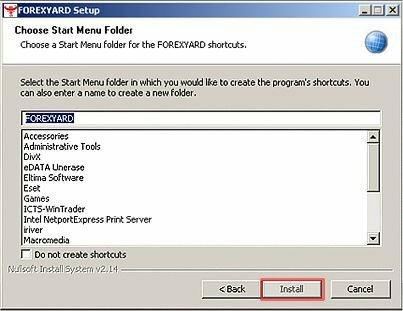 other functions by left-clicking on the corresponding tab on the open positions window.